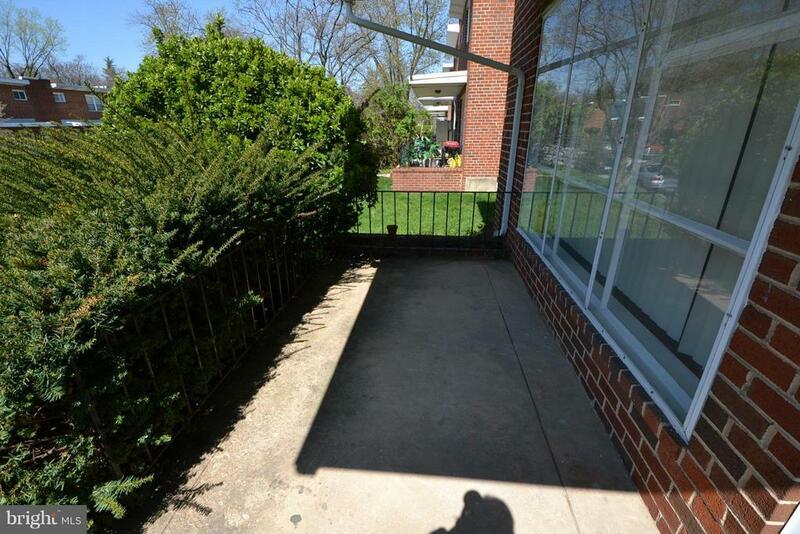 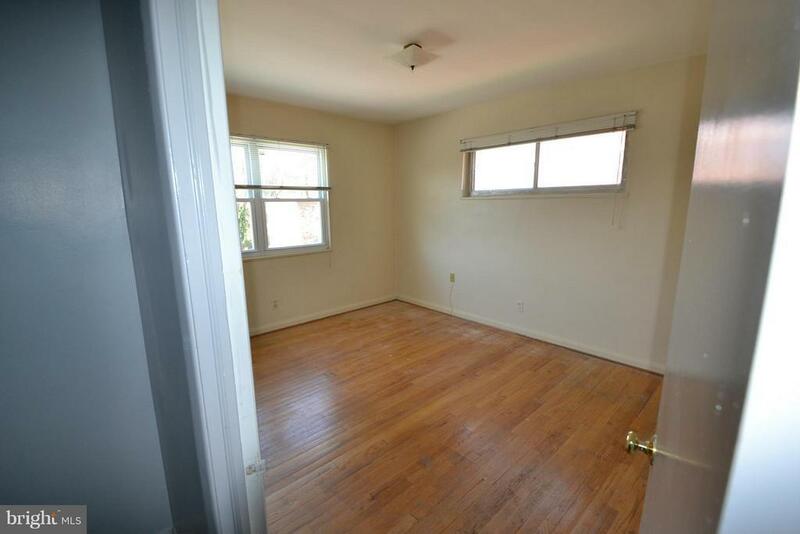 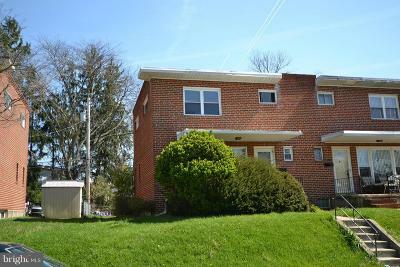 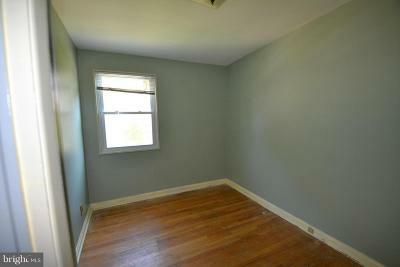 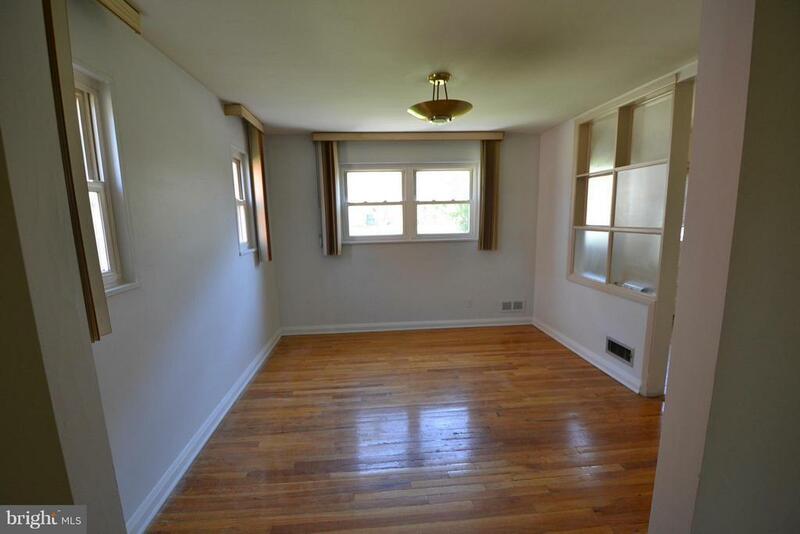 Move into this freshly painted brick semi-detached home in a most convenient location. 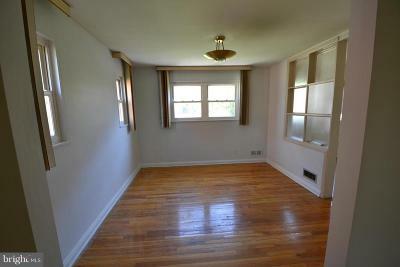 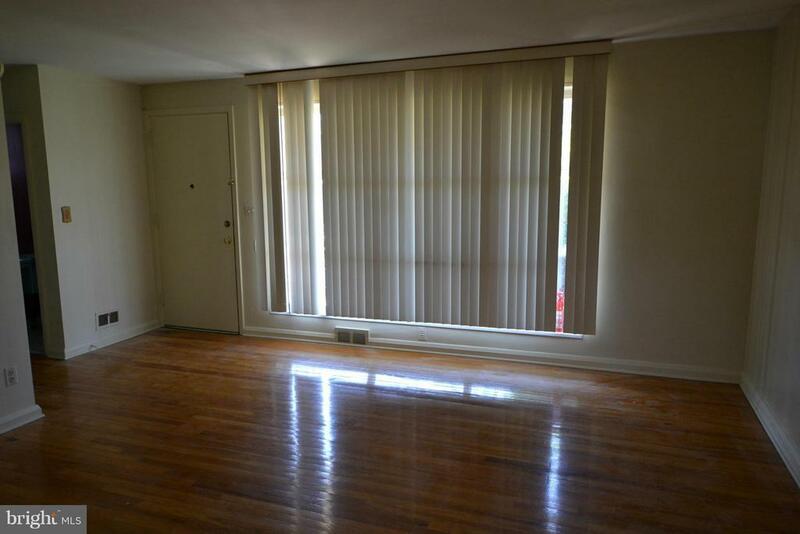 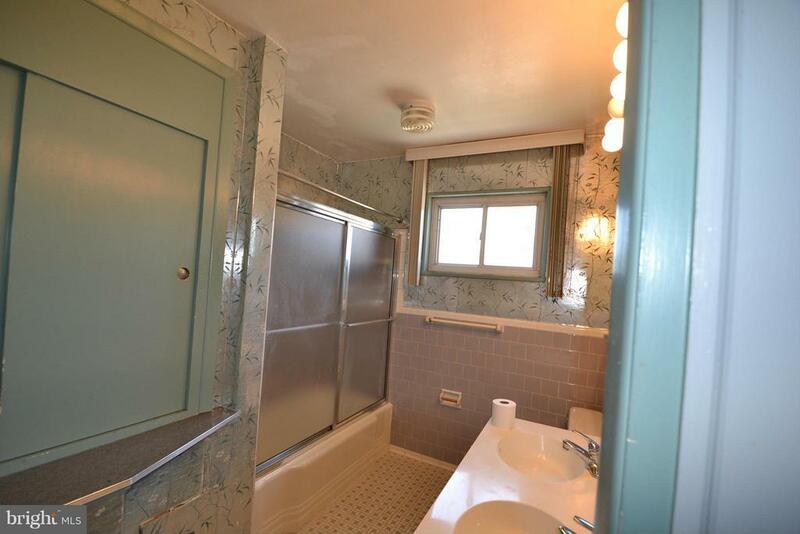 Central air, wood floors, full lower level with powder room. 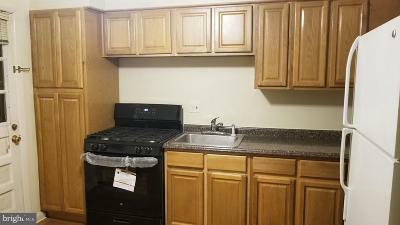 Kitchen is in the process of being remodeled. Great buy! 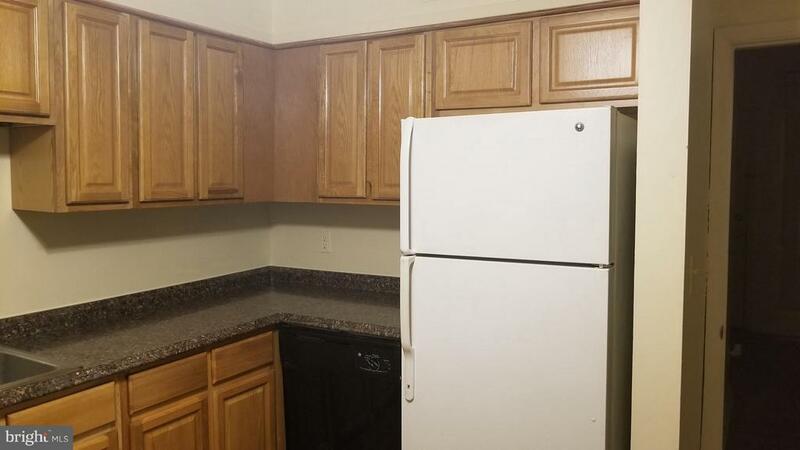 Cheaper than renting. 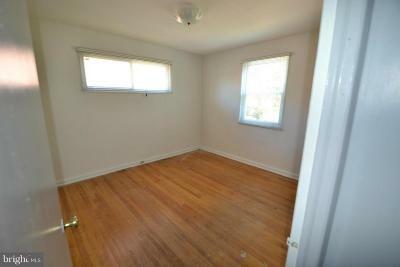 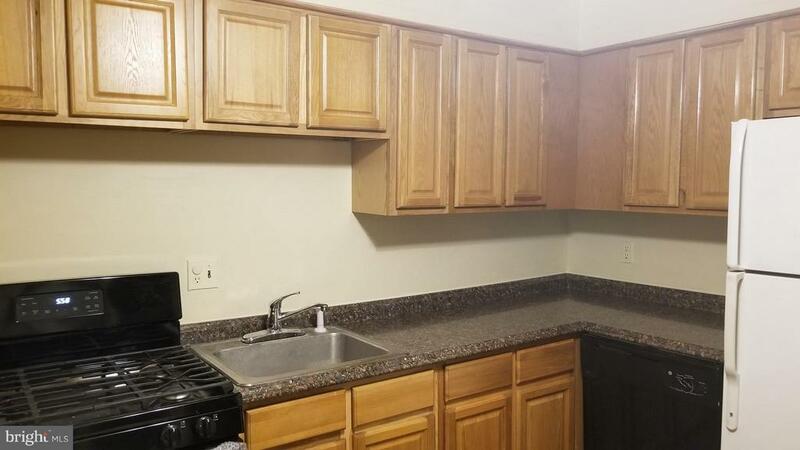 ALSO AVAILABLE FOR RENT FOR $1450/MONTH!